What are You Looking At? 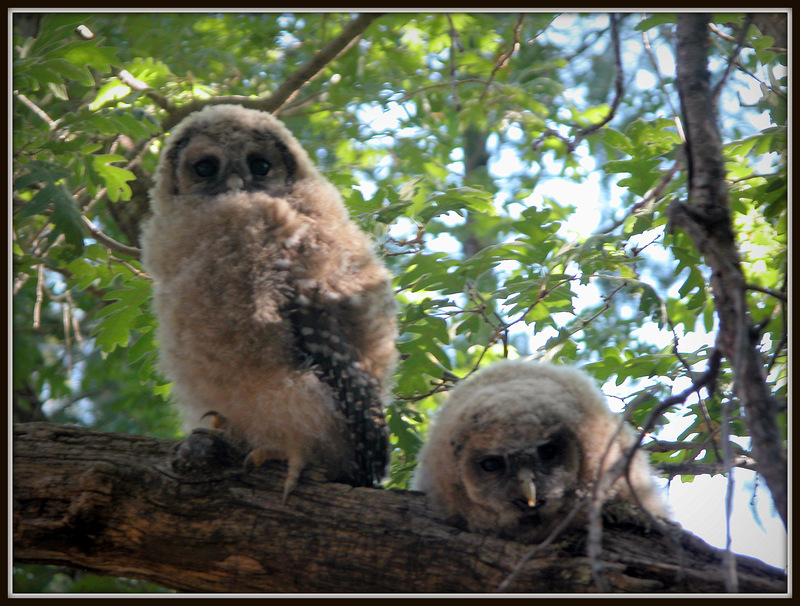 /Hawks Aloft Inc.
Mike Fugagli, our owl biologist, has been monitoring 10 pairs of the federally threatened Mexican Spotted Owl in the mountains near Pinos Altos, New Mexico, funded by the US Forest Service. It fledging time for owlets too, but most people will never have a chance to see them in the wild as they tend to inhabit isolated mountain canyons. We thank Mike for sending along these images.